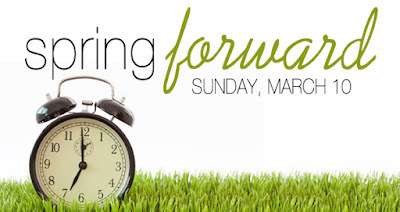 TonerGreen Spring Forward Deals: Save 15-20% Off! | TonerGreen - Eco-Friendly Toners from the U.S.
TonerGreen Spring Forward Deals: Save 15-20% Off! 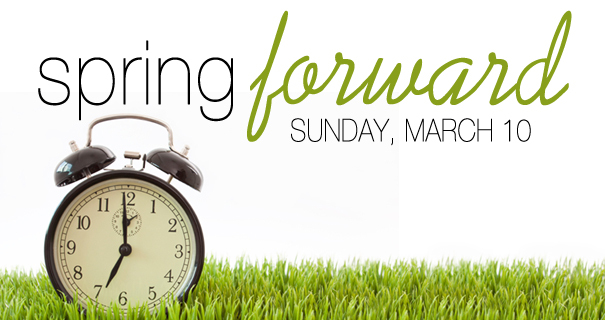 You may be losing an hour of sleep this weekend, but you can also gain a few more dollars with our Spring Forward Deals! Take up to 20% off on your ink and toner cartridge purchase this day up to March 14, 2016! We've got all the best deals to stock up on printing supplies without breaking the bank. Get shopping now at TonerGreen.com. As always, orders $50 and up qualify for free shipping. This offer ends on March 14, 2016. TonerGreen offers a full line of imaging supplies that can save your money. We carry all brands of printer ink and toner cartridges at substantial cost savings! We keep our prices low, offering super saver packs with every cartridge covered by 2-year money back guarantee. Our wide selection of inks and toner cartridges includes Brother, Canon, HP, Epson, OKI, Samsung, Xerox and many more. Take advantage of this awesome deal today! Shop now at TonerGreen.com.